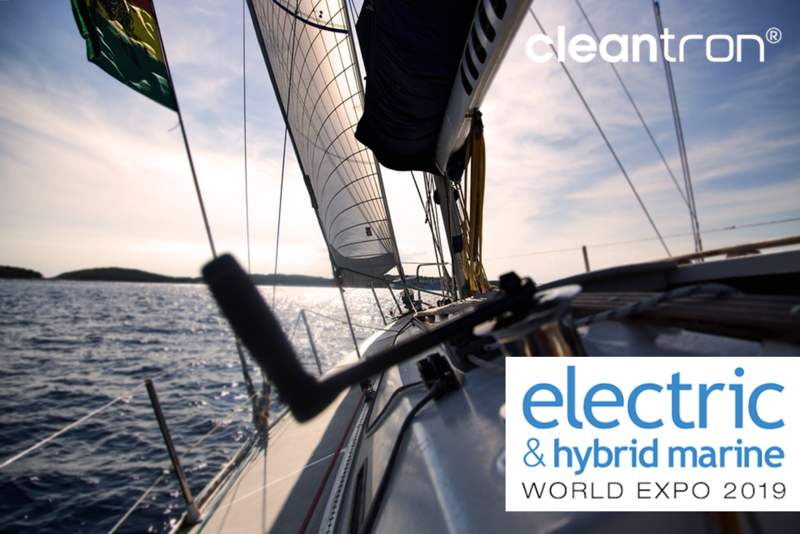 The Solarteam Eindhoven (see Solarteam Eindhoven University) has access to the know-how at Cleantron and the freedom to be real innovative. 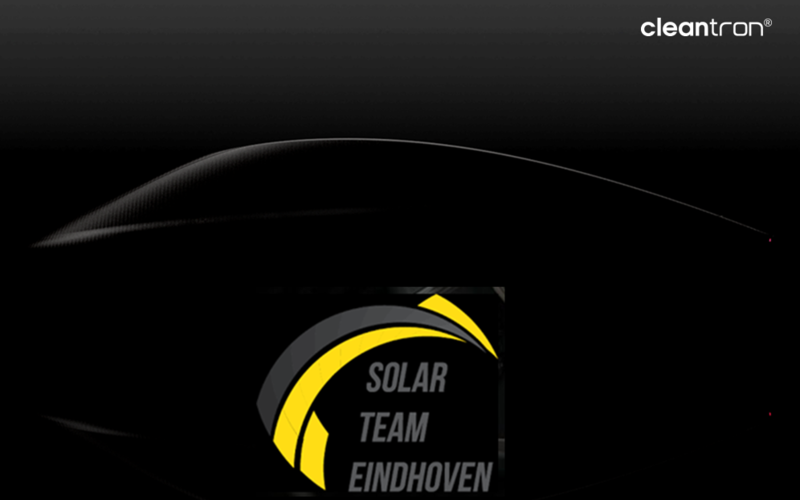 Free from preconceptions an energy neutral, stunning, Solar Car will be designed. The belief is that by using the largest infinite source of energy; our Sun, we can make mobility not about energy consumption, but about facilitating energy abundance. The Team 2019 consists of 27 passionate students, backed up by more than 60 alumni. 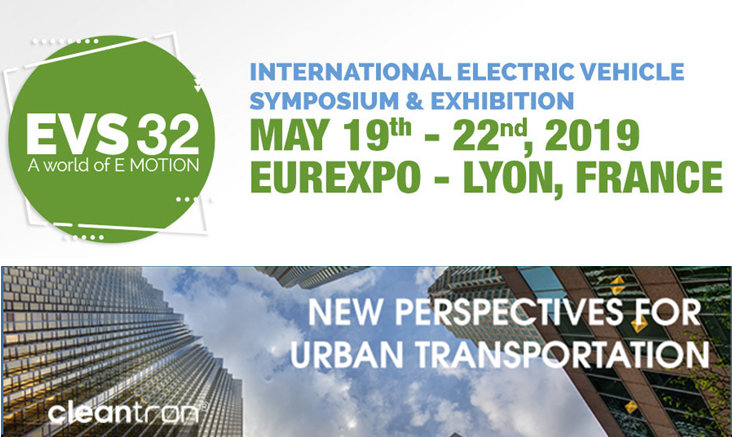 This year’s EVS (See also EVS32) is taking place Lyon, France, from the 19th to the 22nd of May 2019. 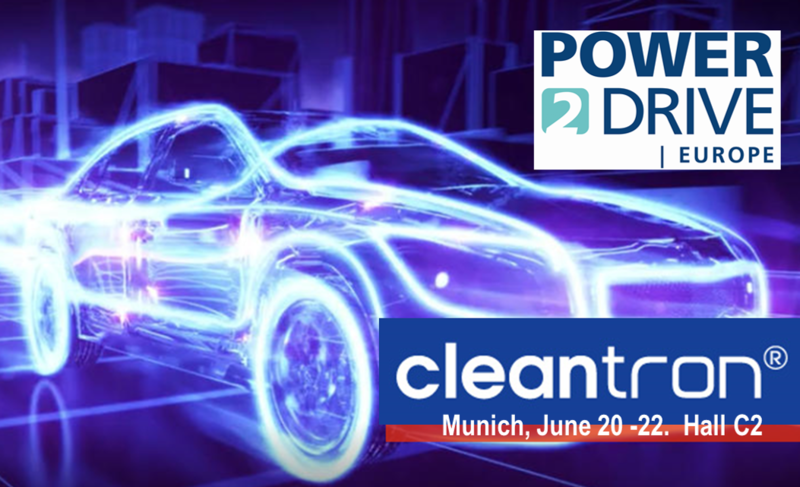 It is the most long-standing electric mobility forum in Europe. 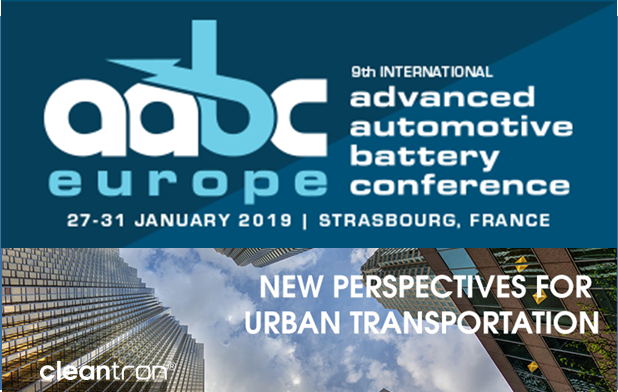 This year’s topics include autonomous vehicles, charging infrastructure, battery technology, mobility services, smart grid V2X, Hydrogen, electric heavy duty transportation and urban mobility. 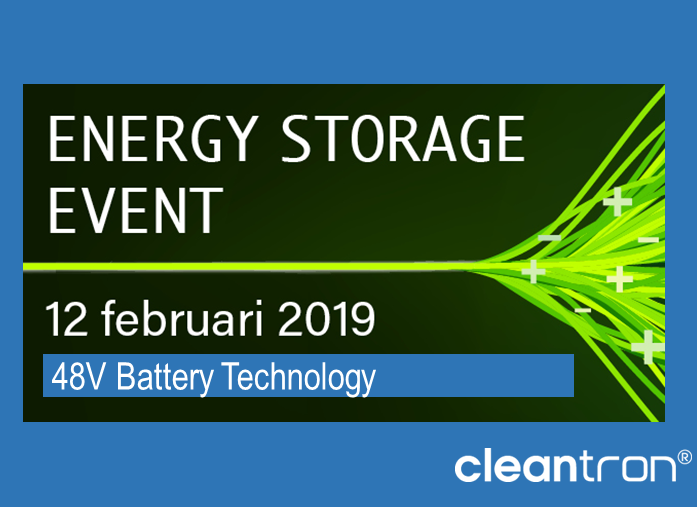 At this Workshop on December 6 at the Automotive Campus, the entire battery technology chain will be discussed; from new chemistries, advanced battery management to recycling. 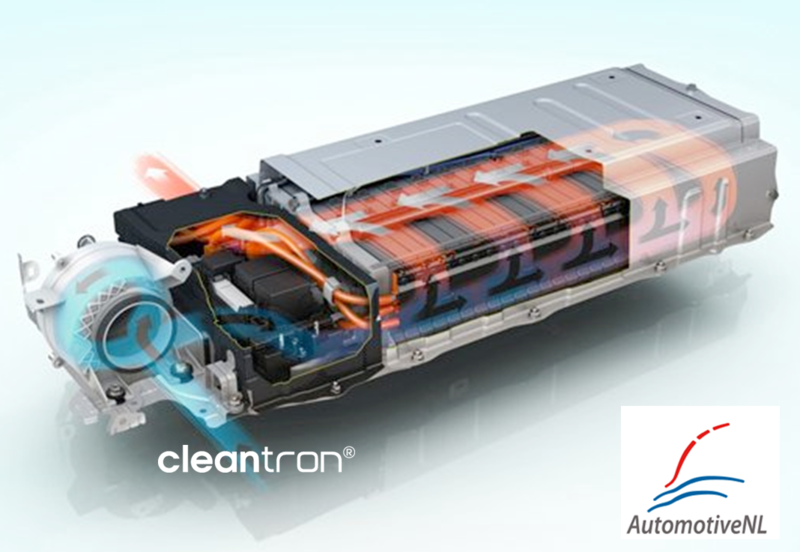 Cleantron is presenting Advanced Modularity in Li-ion Systems for Mobility. 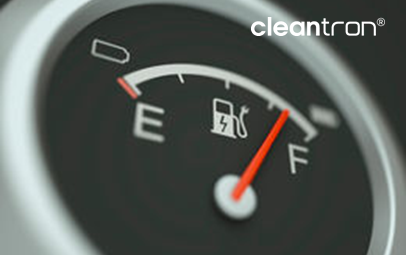 Ecomobiel has grown to become the biggest platform for innovative and sustainable mobility in the Benelux. 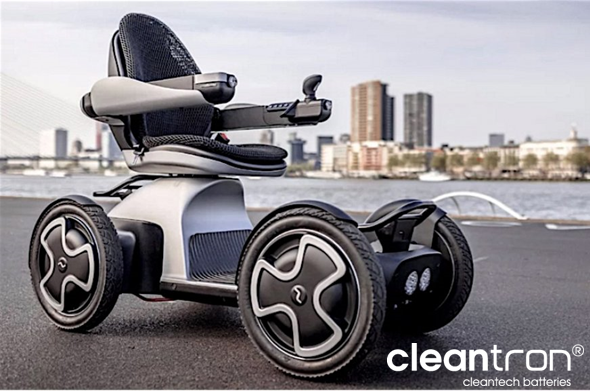 Cleantron will showcase Scoozy, the Dutch Mobility Scooter, that is not just a helping aid but a cool gadget, and world’s first circular Car Noah, both empowered by Cleantron. 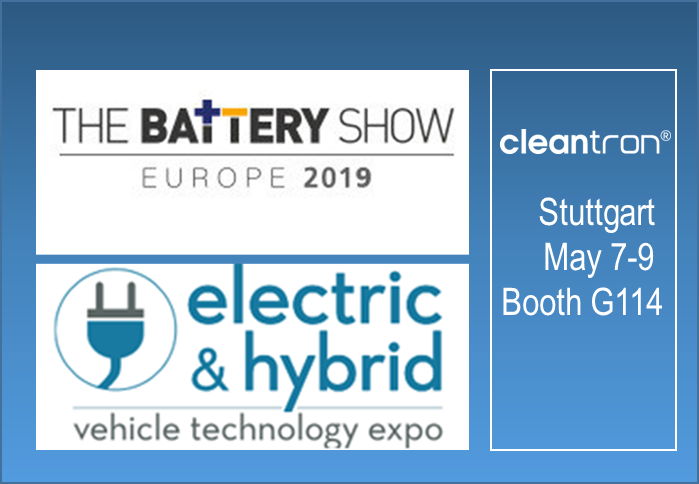 Meet Cleantron at Booth E051. For more look at: Ecomobiel.